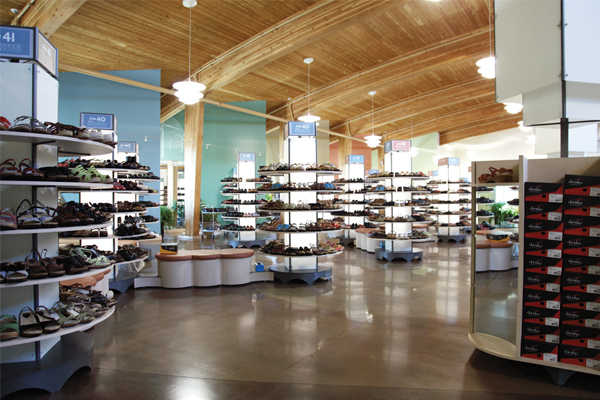 The Dansko Company Store and Online Outlet are your sources for a variety of Dansko samples, seconds and discontinued styles. 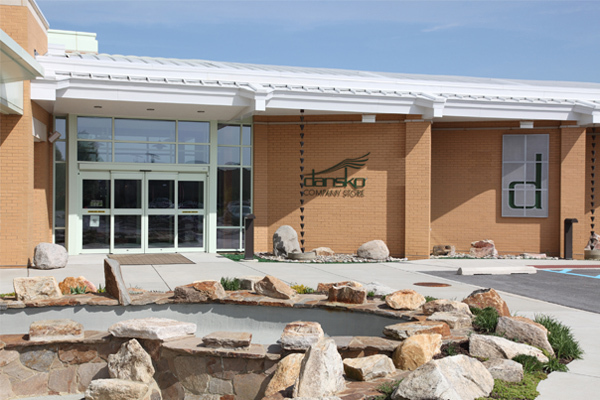 Some may have minor cosmetic flaws that have no affect on wear or fit; otherwise they’re exactly the same as the first-quality shoes sold by approved Dansko retailers. The stock constantly changes, so check back often! 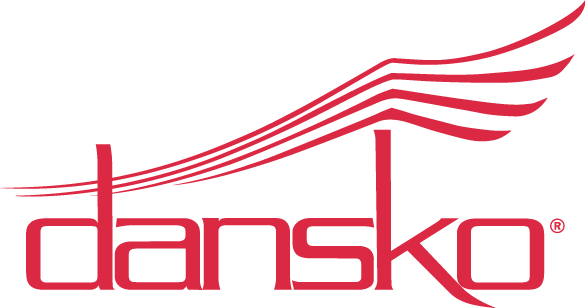 Proceeds from all sales are the Dansko Foundation’s key source of funding. *Please note Company Store hours are occasionally subject to change. We kindly suggest you call ahead for the most current opening times.